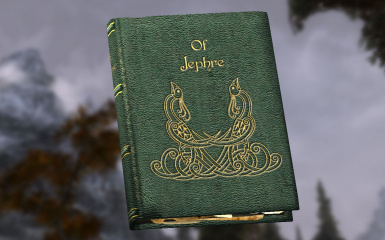 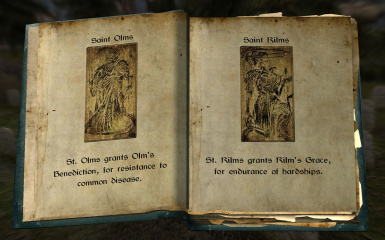 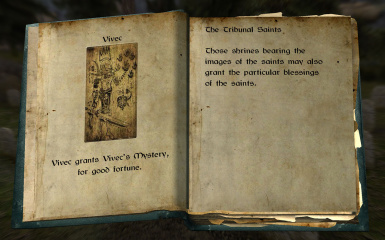 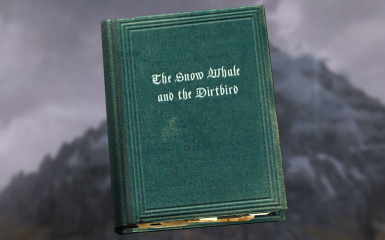 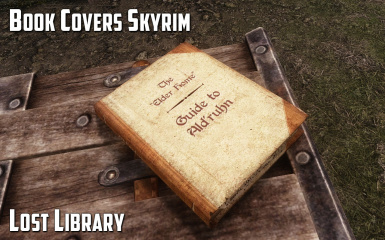 Remove Master Dependency with Book Covers Skyrim.esp. 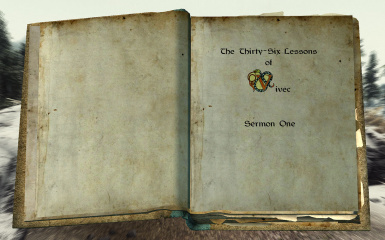 This mod now contains all its own assets. 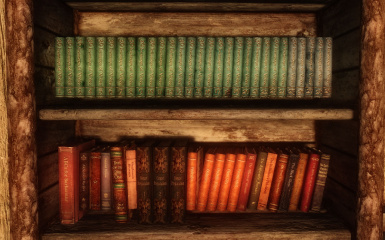 - Book Hunt : First Editions. 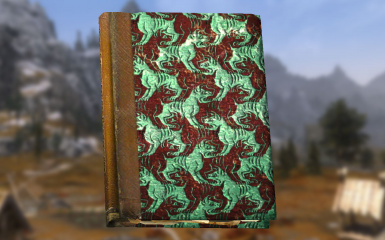 "A chance overheard conversation informs you that Dravin Llanith is seeking the identity of a mystery Breton that he had to bury near Merryfair Farm in the Rift. 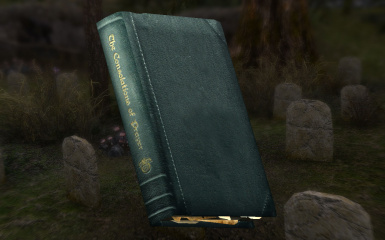 He is too busy with work to answer questions himself but please read the Note he left at the burial site." 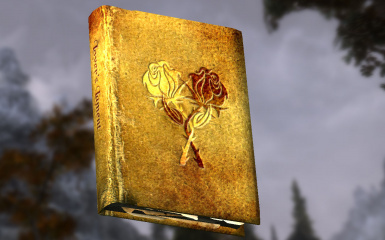 - Manual: Unpack the download with 7ZIP and move the Book Covers Skyrim - Lost Library.esp, Book Covers Skyrim - Lost Library.bsa and Book Covers Skyrim - Lost Library - Textures.bsa to your Skyrim/Data directory. 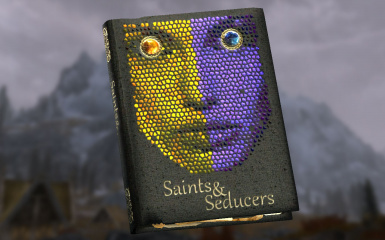 Activate the ESP file. 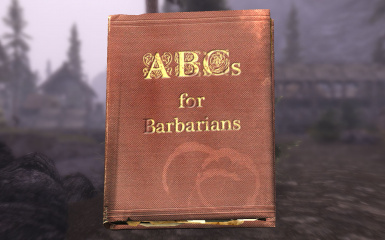 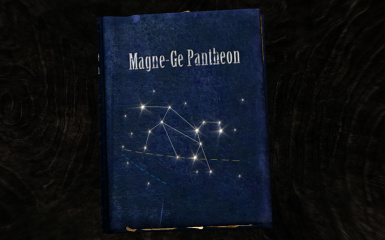 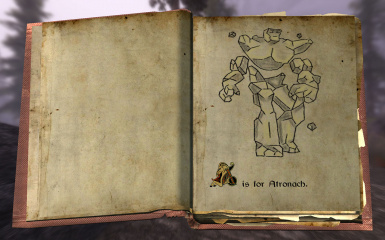 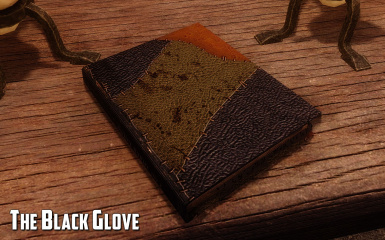 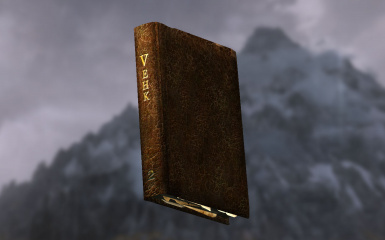 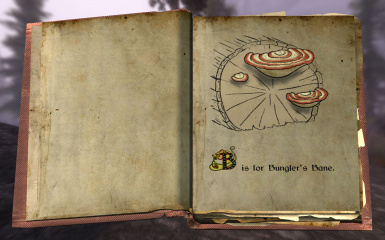 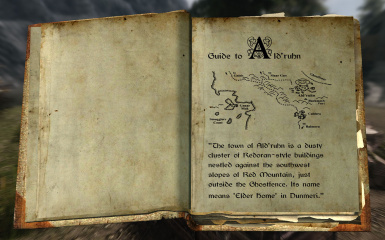 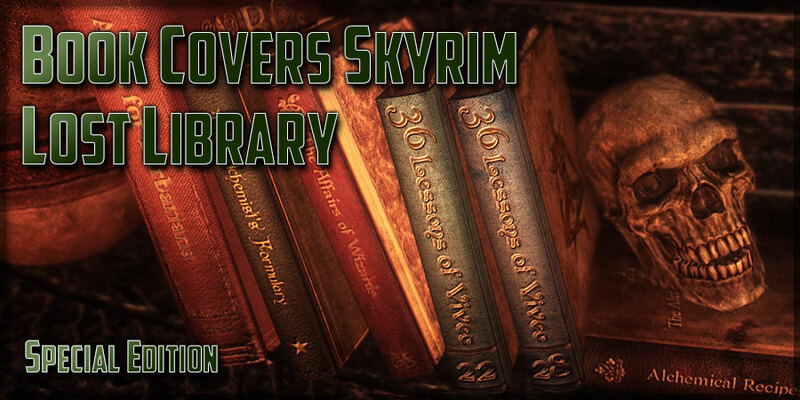 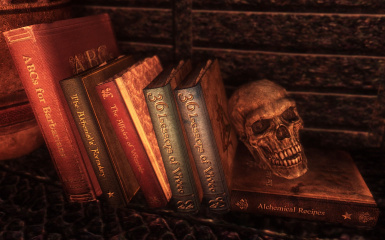 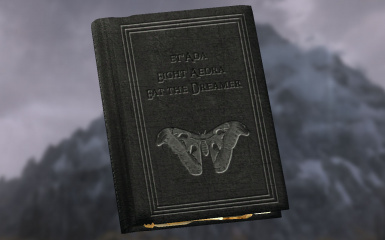 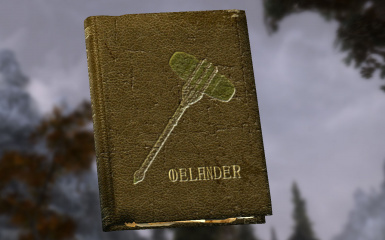 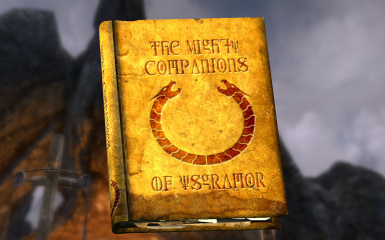 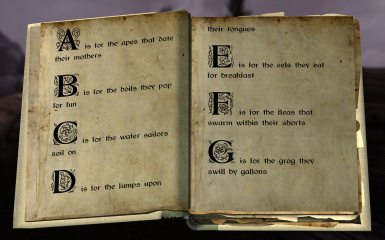 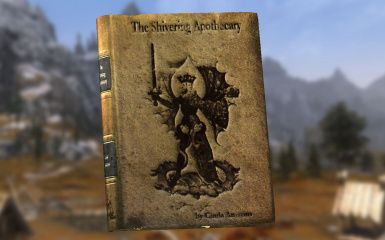 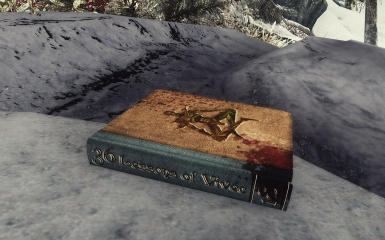 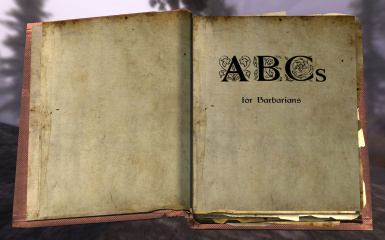 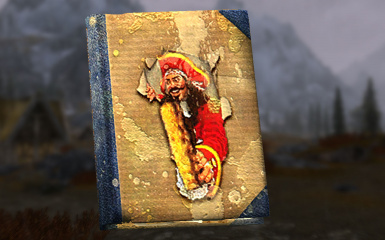 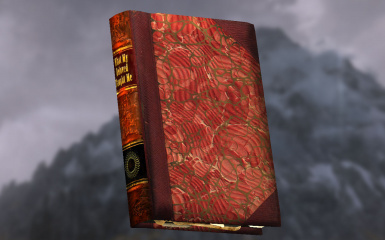 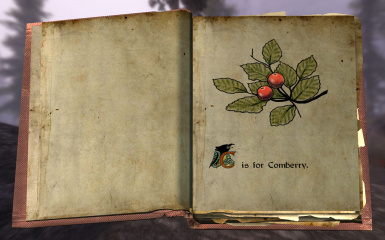 - Manual: Remove the Book Covers Skyrim - Lost Library.esp, Book Covers Skyrim - Lost Library.bsa and Book Covers Skyrim - Lost Library - Textures.bsa files from your Skyrim/Data directory.